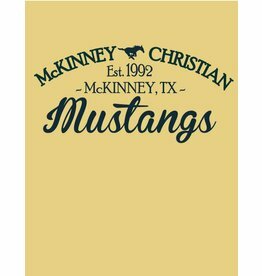 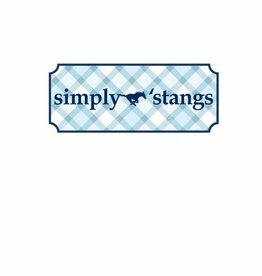 Comfort Colors Mustang Spirit t-shirt. 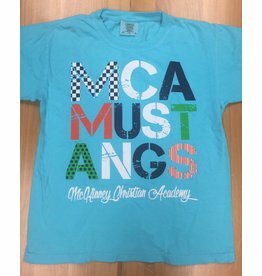 Fits like a unisex tee and is very comfy. 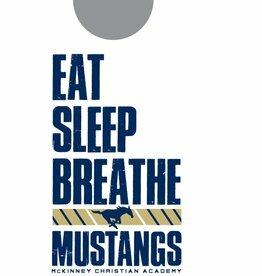 Your source for Mustang spirit wear!